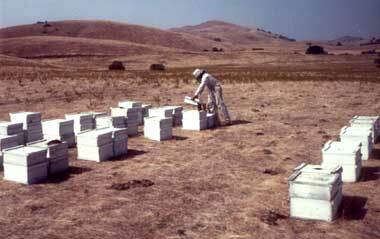 Meeks' Honey began in 1971 when David Meeks purchased eleven dilapidated beehives from a neighbor in the Santa Cruz Mountains. Facing numerous problems and failing equipment was not a discouragement to David but a challenge. Out of that challenge grew 600 hives that David built into the base of his honey and pollination business. 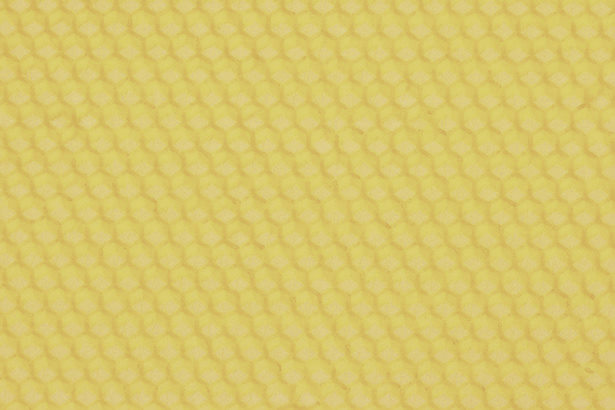 David loved the bees, their connection to the varying seasons, the people he met through the business, and the California locations he felt privileged to experience. David's death in 1991 left the business without its founder but we, his family, continue to market honey while working with the beekeepers with whom David worked. Having participated in the moving of bees, we often still know the exact location of many of the bees since these were the same farms and orchards where David moved his bees.